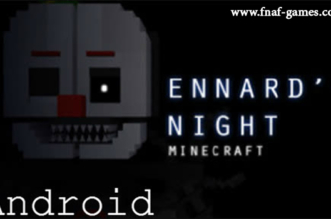 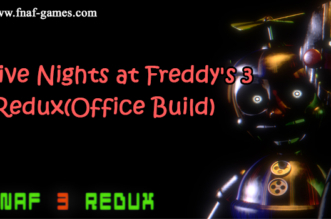 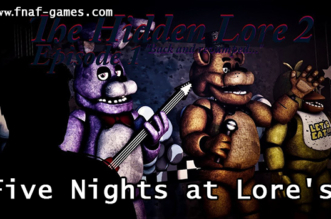 Five Nights At Freddy’s The Return Demo is the fanmade filled with exciting experiences in which you will have the same feeling as you have ever played the official game of Scott, Five Nights at Freddy’s 2 and yet before FNaF 1. 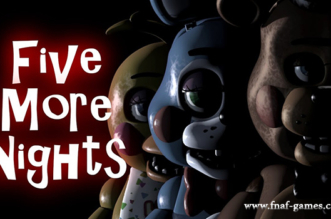 Your objective is to find the best solution to protect your life from attacks of scary animatronics which are able to free roam around areas at night. 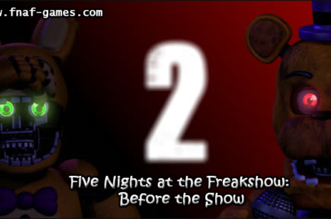 Can you survive until the final night? 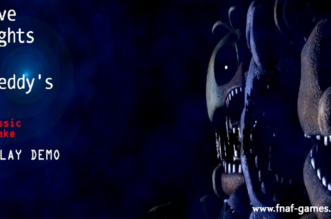 Let’s start your new story and explore your ability right now!